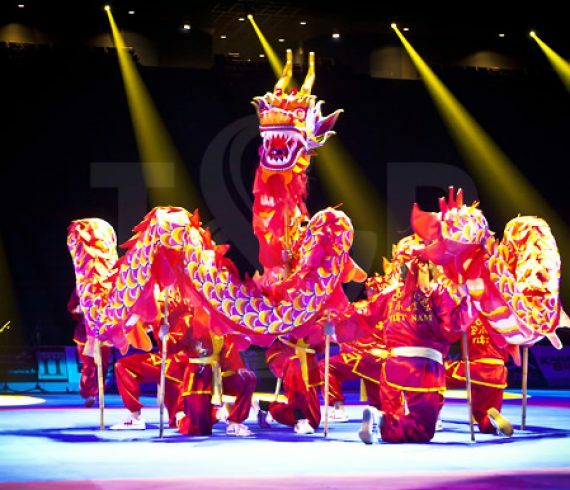 In January, a prestigious event took place inside the Monte Carlo Casino for the Chinese New Year. Several artists came for the occasion : a contortionist, a calligrapher and a wonderful parade with a giant red dragon. What a show ! The atmosphere was incredible, all the guests traveled to China thanks to the artists’ talent ! That event won’t be forgotten anytime soon. It was the 1 year existence of a huge complex in Montpellier, France designed by Philippe Starck. This amazing venue, Le Nuage, combines sport and health with a spa center, a gym, a restaurant and a store. A true gem in the city. To celebrate its first anniversary, our entertainment company had to come up with some great entertainment. We then had our beautiful glass contortionist and some of our gravity dancers soon to come on our website… The event was a huge success thanks to all and Nora for her help. More pictures to come on our Facebook account.